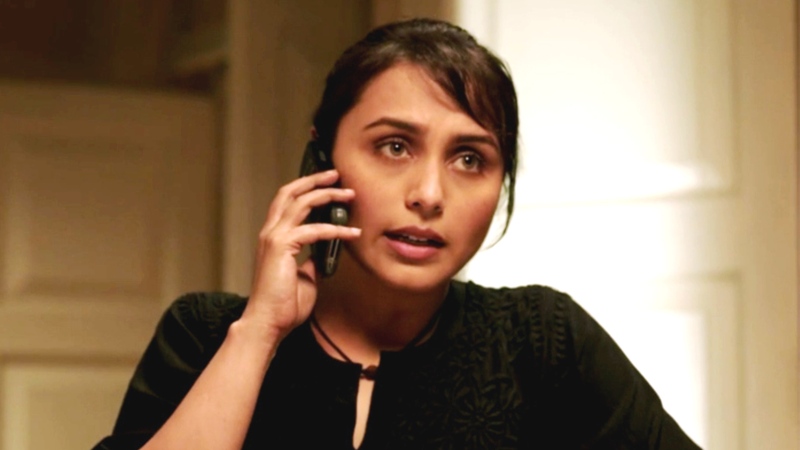 Bollywood’s one of the established and audience favorite actress Rani Mukerji starrer Mardaani has released all over India yesterday on 22 August 2014. 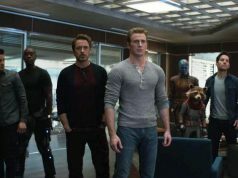 The film is her latest action movie and marks the entry of Rani Mukerji in film industry after as good lap of time. 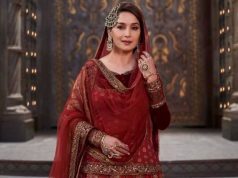 Last seen in the Reema Kagti’s Talaash with Aamir Khan in lead role, now she has made her come back with a totally action filled and crime drama film. Her latest venture Mardaani is a Hindi Crime and Drama Bollywood movie which is directed by Pradeep Sarkar and produced by the Rani Mukerji newly married husband Aditya Kapoor. The film released yesterday got nice public response and managed to earn a good income on its opening day. Second day i.e. Saturday has emerged as more powerful in favor in Mardaani as the total occupancy has been recorded to be increased today as compared to the first day. Film has earned a decent income today along with positive reviews from the viewers. 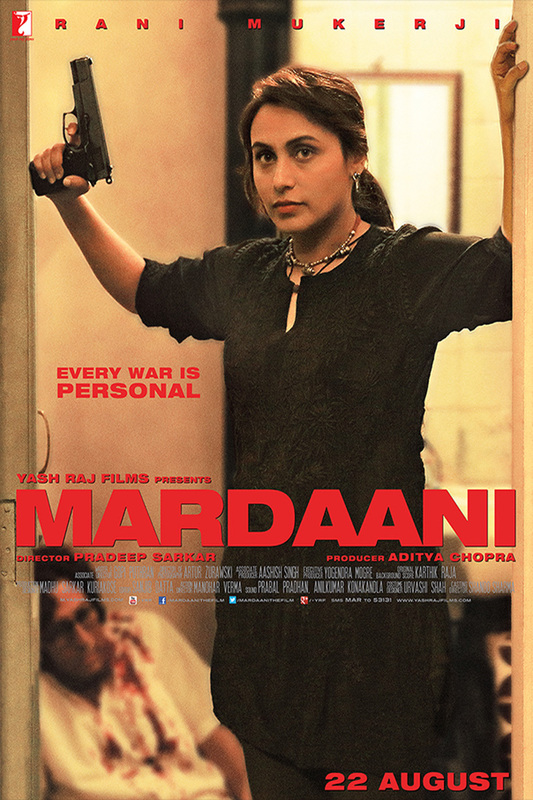 We know that Mardaani has only Rani Mukerji as a star powered cast and also lacks presence of any powerful male star cast in it along with low budget which indicates lesser chances of becoming a top list movie but on the positive side if we see in the old time then we can see that many low budget movies without any big stars really did a great job and earned a good amount. Well Saturday Income of Mardaani is quite handsome and stands at 4.75 Crores making the two days total collection of the film to be around 8.21 Crores. 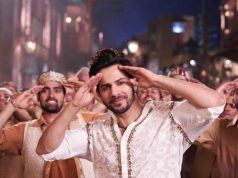 We cannot predict anything with surety as this is our Bollywood industry and no one knows when what gets happened.